Happy Lunar New Year! 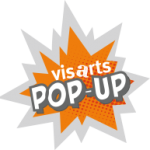 Come join VisArts for fun art projects and a game celebrating the Lunar New Year. Each regular registration receives a DIY doggie lantern (donated by: Overseas Community Affairs Council, Republic of China (Taiwan) ) and can participate in art projects, a game and photo booth fun; companion tickets maybe bought for accompanying adults. Companion tickets do not do separate art projects or get a lantern, but are required to be in the classroom. Only ticket holders will be permitted in the event. 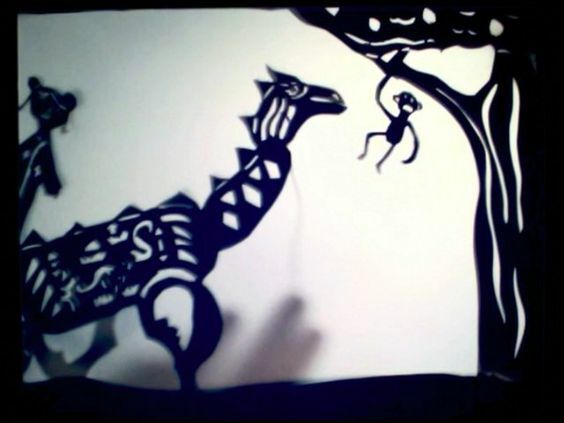 Fun video on Chinese New Year, Chinese shadow puppets and theater, fortune teller and origami, Chinese hand drum, photo booth and candy. These projects are suitable for children ages 7 and older to work independently. Ages 3-6 might need assistance, companion ticket recommended.